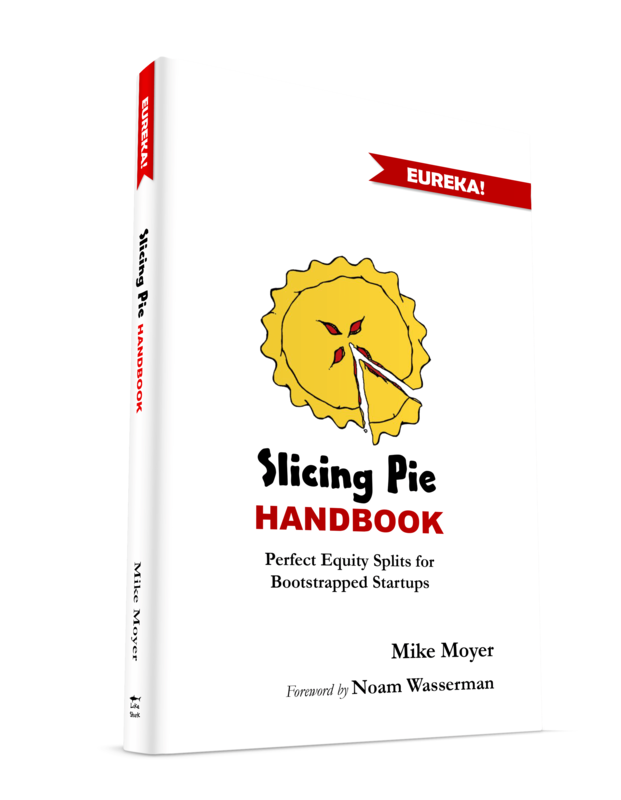 One of the best ways to experience the mechanics of how a dynamic equity fund works is to experience it yourself by playing the Slicing Pie Card Game. The game simulates the events of a start-up company over an extended period of time. Each card specifies what an individual player did during that time and the Game Tracker spreadsheet allows players to track their contributions in much the same way they would in real life (with a few exceptions to keep the play simple). 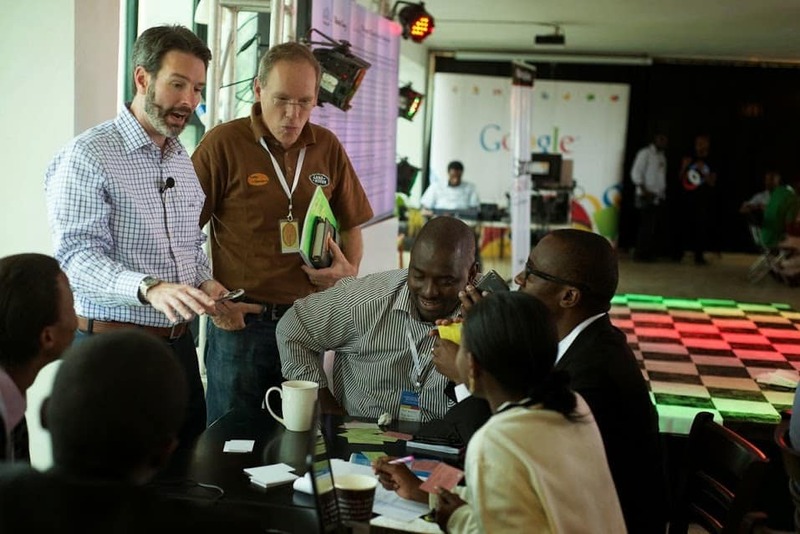 In the game, participants experience successes and failures, just as they would in real life. Failures could easily drive the company out of business, but the right successes can generate millions! Habitual failure can lead to termination with cause, but sometimes players are terminated for other reasons. Terminated players must join another team. I use this game sometimes in Slicing Pie workshops, it’s really fun! To play the game, each player must access the online “Card Deck” at SlicingPie.com/deck. The online deck will allow you to choose cards and keep track of what has been played. Plus, you need one player to keep track of the contributions using the Game Tracker Worksheet on Excel or Google Docs. After the game you and your team can review the results and discuss how each player’s contributions impacted the outcome of the game. Basic record-keeping is a real eye-opener when it comes to assessing success or failure. The results tab of the spreadsheet will allow you to compare the dynamic split against a traditional equal fixed split model. I hope you enjoy the game! Please let me know if you have any comments!